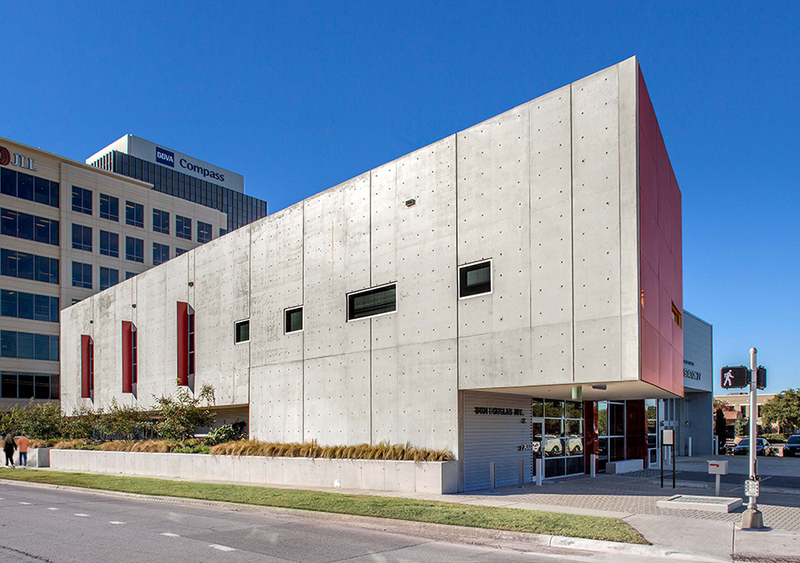 AIA Dallas is pleased to announce the four designs selected to receive 2016 Built Design Honor Awards, the highest recognition of works that exemplify excellence in built projects by Dallas architects. Two additional projects were awarded Juror Citations, both for their respective design and creative response toward program and site conditions. This year’s recipients were selected by a jury composed of internationally-renowned architects, Matthew Kreilich, AIA, design principal and partner at Snow Kreilich Architects in Minneapolis, MN; David Lewis, AIA, founding principal at LTL Architects in New York, NY; and Sebastian Schmaling, AIA, founding principal at Johnsen Schmaling Architects in Milwaukee, WI. The jury deliberated over 46 entries and selected the final recipients based on each project’s unique response to its cultural, social, environmental, programmatic, and contextual challenges. 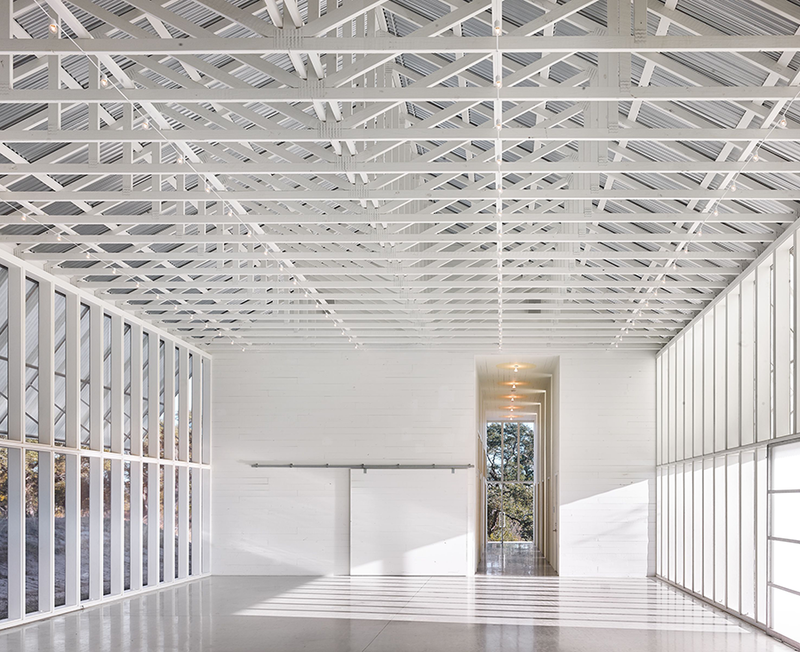 The submissions for the 49th annual AIA Dallas Design Awards featured a range of project typologies across the globe—from hospitals and schools to residences, park pavilions, and chapels. View the entire 2016 gallery of entries and recipients here. 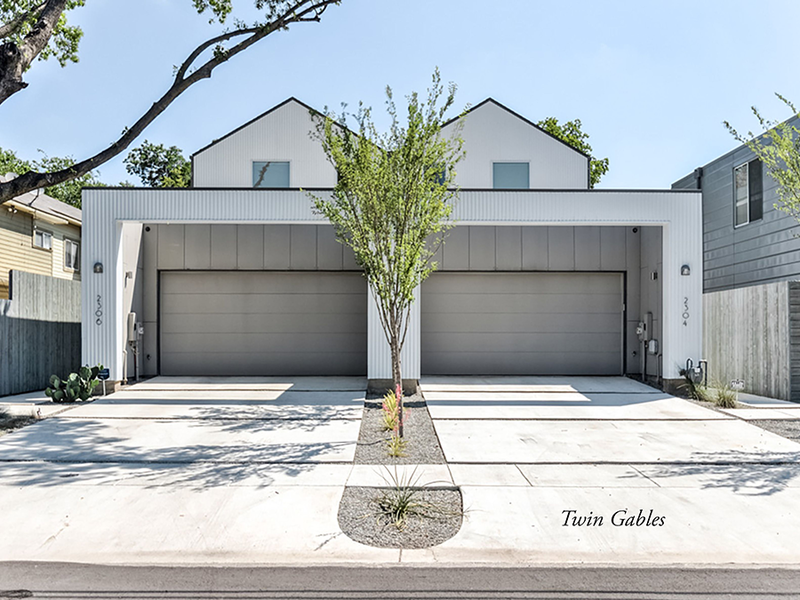 Fire Station 27 was designed to re-establish a proper civic presence and foster a strong connection to the surrounding community that is often lacking in this building type. 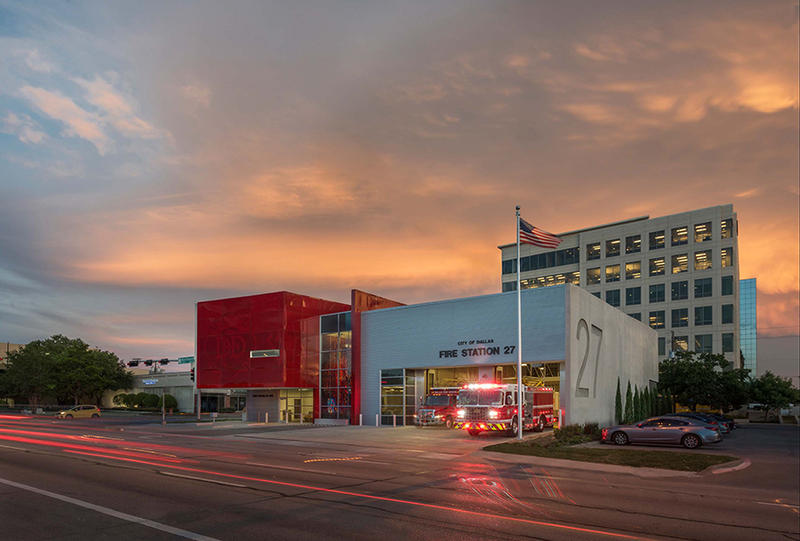 Responding to a compact site, Fire Station 27 was the City of Dallas’ first multi-story station in over one-hundred years. It consists of 23,600 square feet with two levels above grade and one level of parking below grade with capacity for fifteen personnel per shift. 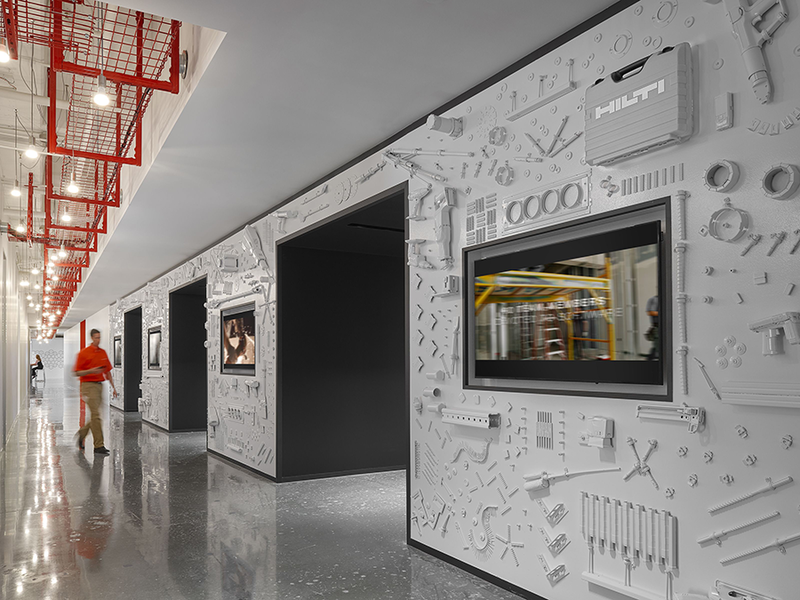 In the new Hilti North America Headquarters, the client’s top priority was celebrating the culmination of Hilti’s people and products. 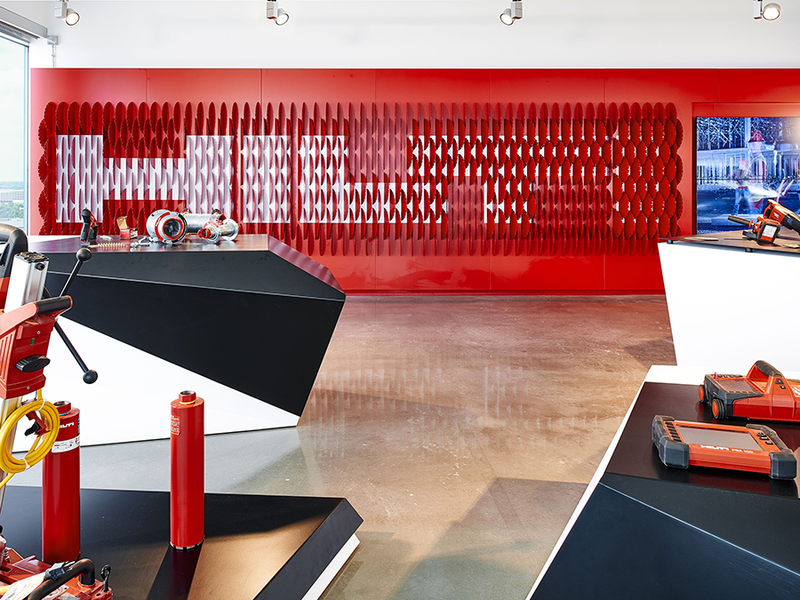 Not only was the entire office built exclusively with Hilti construction tools, over 26,000 modified Hilti products were woven into the architecture of the space – all intended to generate and showcase a pride in the product and the people who design, create, and market it. 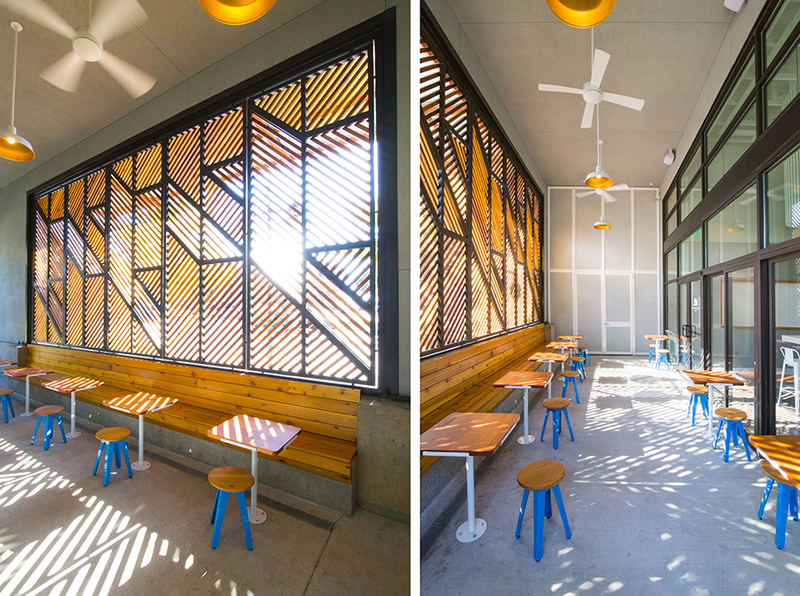 The design for Houndstooth Coffee and Jettison Cocktail Bar was driven by their duality of function and shared connection. 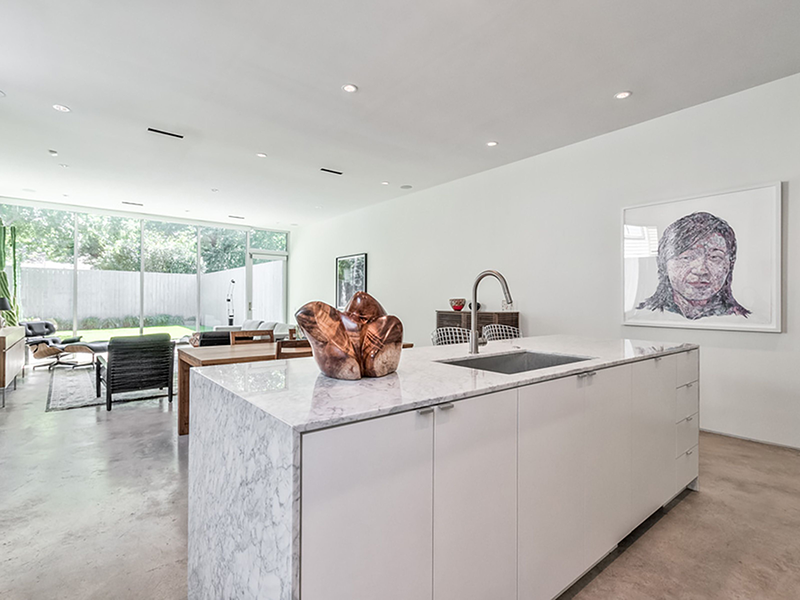 The design centers around an elemental concept of day to night, with Houndstooth filling the larger, sunlit space, and Jettison occupying the intimate back corner. 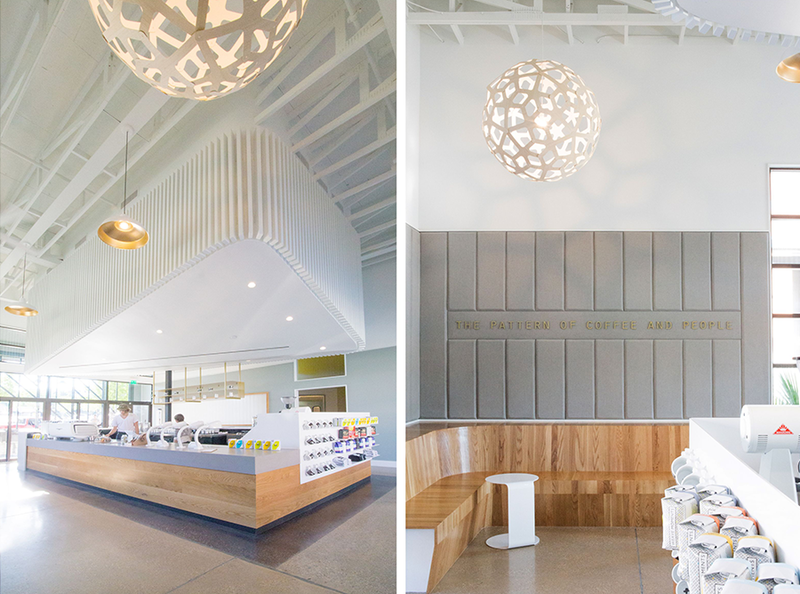 High ceilings create openness in the coffee shop and the cloud serves as the central focal point, drawing the eye up while balancing the space and concealing the mechanical system. Jettison inverts the cloud design with a lowered ceiling and a central void looking into the painted gold trusses that has the character of a chandelier. At this rural wedding and event center, celebrations are accommodated inside, outside, and on a big screened-in breezeway. Above the main hall is a huge wind vane whose mast extends down into the room and supports a 12-foot diameter ring that turns with the breezes, connecting festivities inside with the world outside. 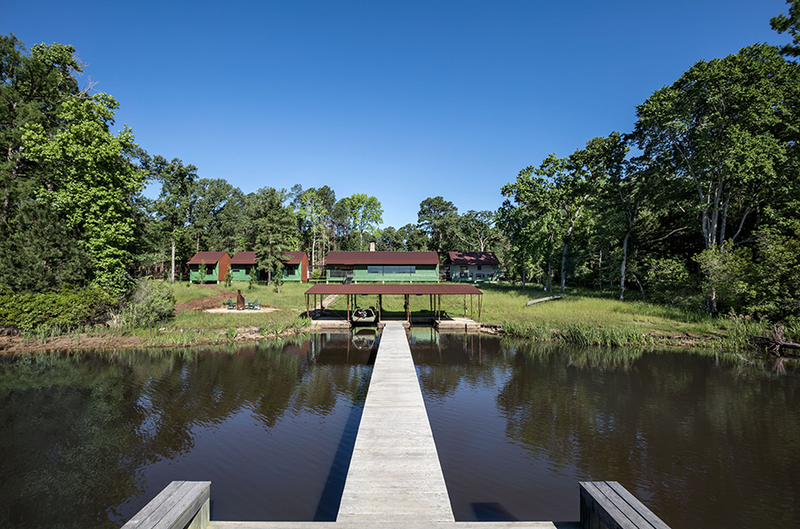 Located in a swampy forest along a lake, this weekend retreat houses an extended family of sportsmen and nature enthusiasts. Each room is a separate building, and each building is connected by a screen porch. 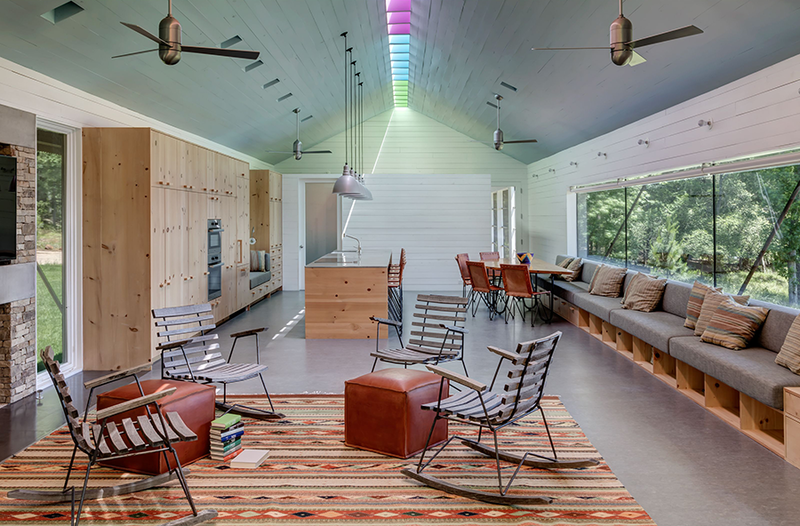 Color is instrumental to this design, and coloration of exterior materials merges with the site.